Our selection of dammusi on offer in Pantelleria is perfect for those looking for cosy accommodation within a limited budget. Whether you are looking for a short stay or a long holiday, you can always enjoy all the fun and beauty of the island. Even though they are on offer, these dammusi offer a full range of amenities, including a private pool, a sea ​​view and large outdoor spaces, all at a great price. Use the “Special Offers” filter to find a selection of last minute dammusi. 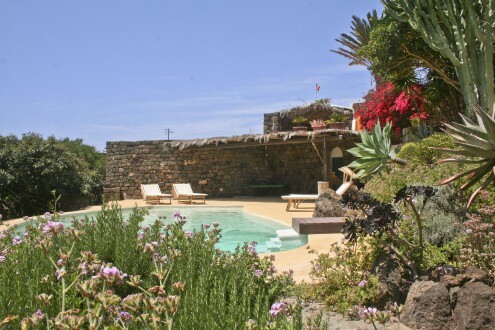 A charming villa for rent in Pantelleria, with all the comfort you may ask. The view and the pool are just great! An old dammuso from XIX century renewed into a superb villa with swimming pool. 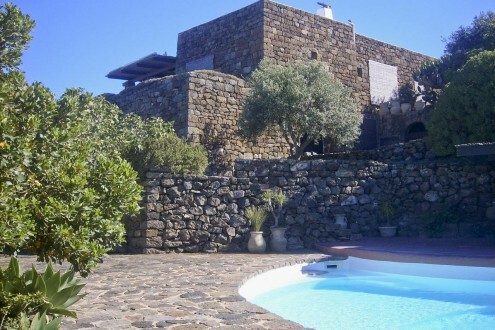 Located up on the hill overlooking the mediterranean sea and the picturesque village of Scauri. Can’t miss it!